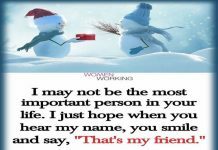 Home Friendship To live a life I need heartbeat……. To live a life I need heartbeat……. 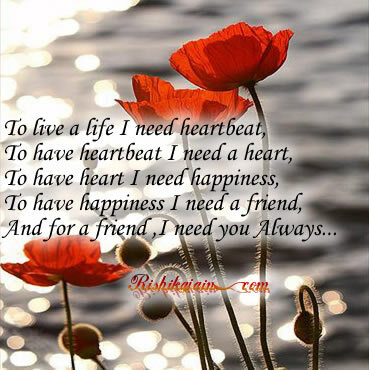 And for a friend I need you…Always. 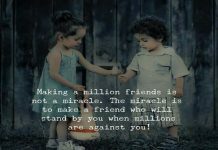 Friendship – Inspirational Picture and Motivational Quote. Your inspirational Quotes are wonderful and amazing. Keep up the good work and more power to you. Thank you for visiting & liking our site. Please do share with friends and family. Best wishes. Reach Out & Touch Hearts.